Adds DroneMobile smartphone control to any Compustar remote start or security system. 30-day basic trial included; service plans starting at $5.99/month. 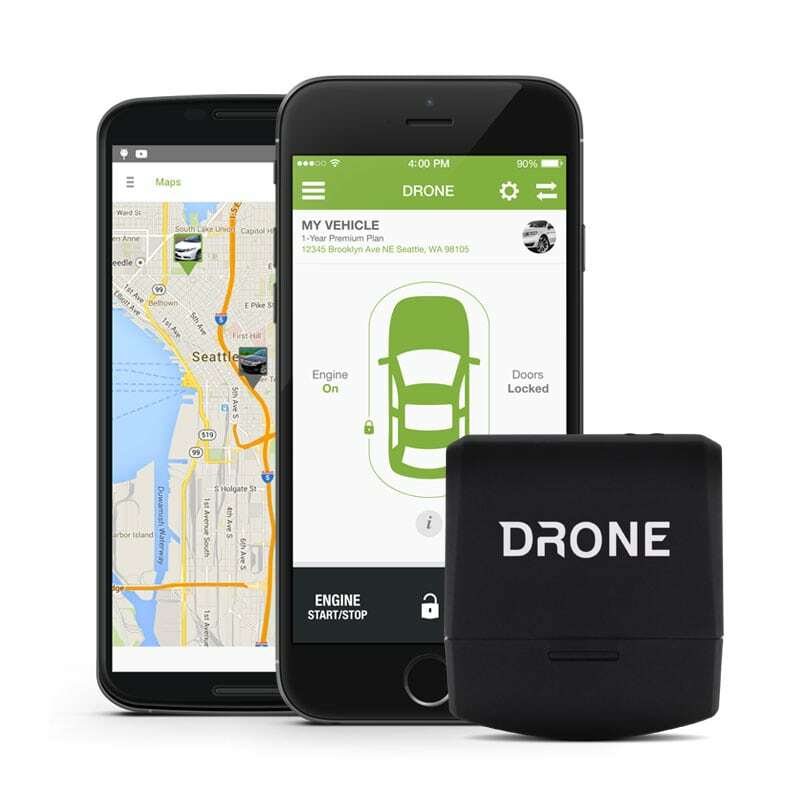 Remote start your engine and secure your vehicle from virtually anywhere using the DroneMobile smartphone app. Also, check your vehicle's door lock and engine status at any time!y. Subscribe to DroneMobile Premium to gain access to advanced GPS tracking features, such as Car Finder, Points of Interest, Curfew Alerts, and Maintenance Reminders. The DroneMobile app is not just limited to smartphones! You can now connect to your vehicle using many of today's popular smart devices, including Alexa products like the Amazon Echo! 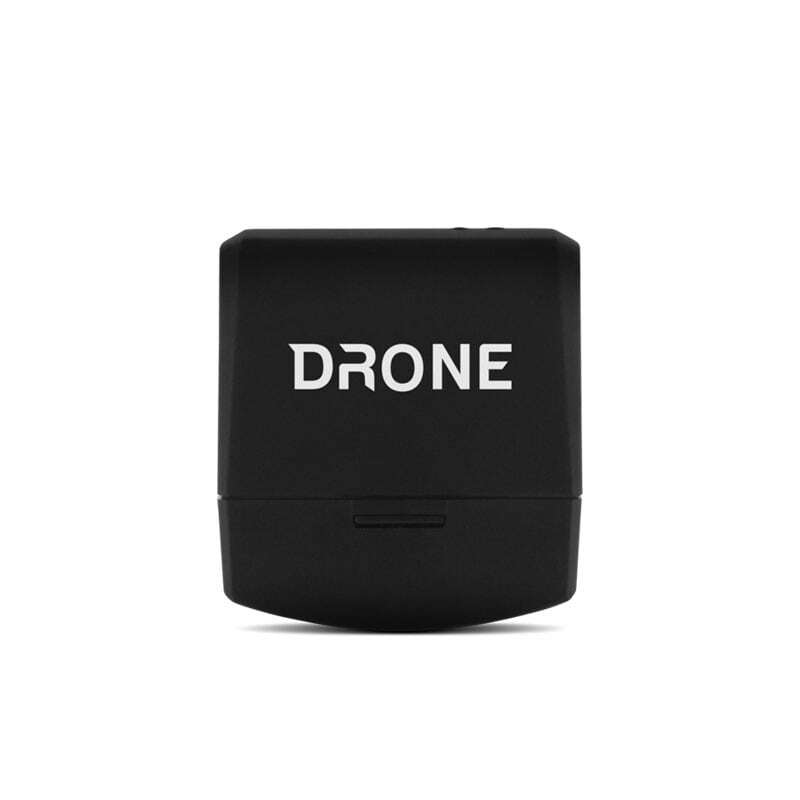 The DroneMobile DR-3400 utilizes an 3G to connect to your vehicle. Note: this is a separate connection from your smartphone's cellular contract.